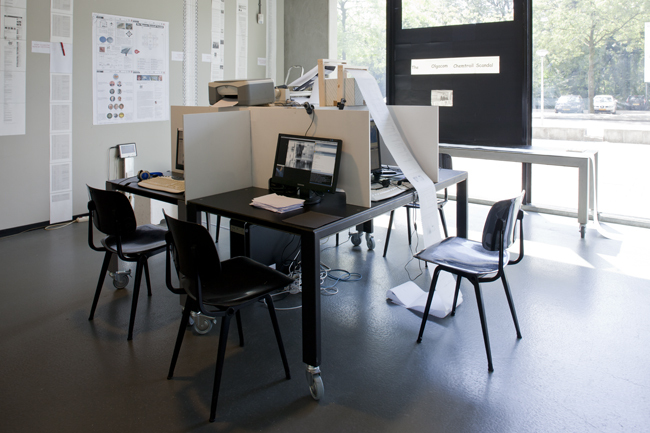 This thesis by Daniel de Zeeuw won the 2011 Rietveld Thesis award. The Jury rapport said: “a very thorough research on internet and its relation to notions of conspiracy. A text in which everything is so well connected and hangs so good together that the reader starts suspecting a conspiracy. Daniel has such a complete knowledge of the field he is writing about and has such an extensive grip on the vast amount of literature he has handled that the text sometimes starts looking like a PhD dissertation“. With the rise of the Internet, a special realm of being has exploded and taken on enormous proportions. Between the mass-medial hermeneutic machines and the sub-medial everyday is now another world-historical playing field: below the thresholds of newspapers and television stations, but broadly distributed and encoded through visual formats nonetheless: a self-replicating and self-distributing of the General Intellect, including the infectious diseases that torture it. We are all potential witnesses and accomplices to what is going on anywhere, anytime, or so it seems. The structure of the Internet is like a conspiracy theory. from the jury rapport: Something Is Out there! 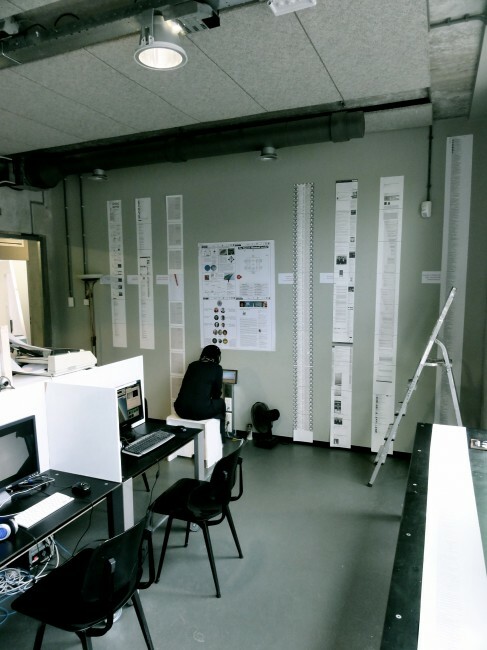 Networked Encounters of the nth Kind: The Art of Conspiracy is according to the jury a very thorough research on internet and its relation to notions of conspiracy. A text in which everything is so well connected and hangs so good together that the reader starts suspecting a conspiracy. Daniel has such a complete knowledge of the field he is writing about and has such an extensive grip on the vast amount of literature he has handled that the text sometimes starts looking like a PhD dissertation.